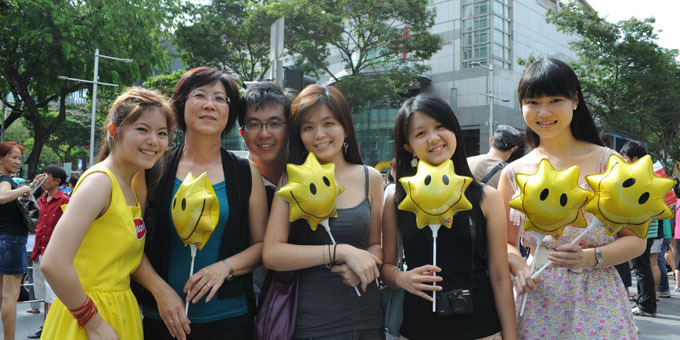 My family and i took part in a 'Smile with Lipton' contest in Singapore while we were in Singapore for holidays. First of all like the Lipton Milk Tea Singapore page in Facebook. Vote us by clicking at Smile with Lipton. 10 photos and 10 voters stand to win a Lipton gift hamper with 3 months supply of Lipton Milk Tea products worth more than $50! If my brother wins the contest, remember to collect the Lipton Milk Tea products from me. Do support us, ya! =) Thanks readers. 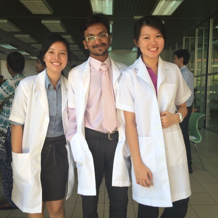 And i would like to take this opportunity to thank those who had supported me especially my friends! Love ya'll.